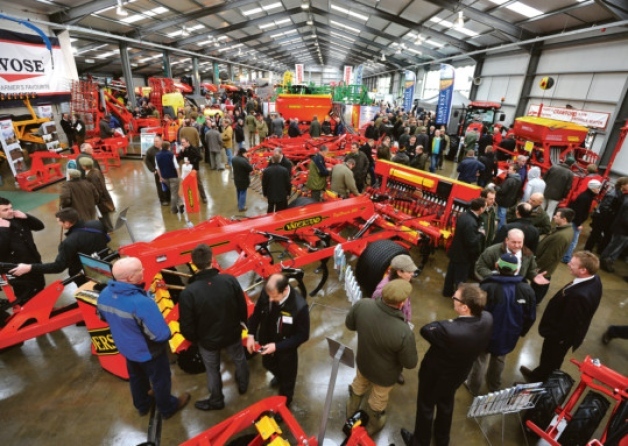 We can supply various items of equipment from our hire range for your next event and we will deliver, set up and collect at all conference centres, exhibition halls and event venues in the East Of England. 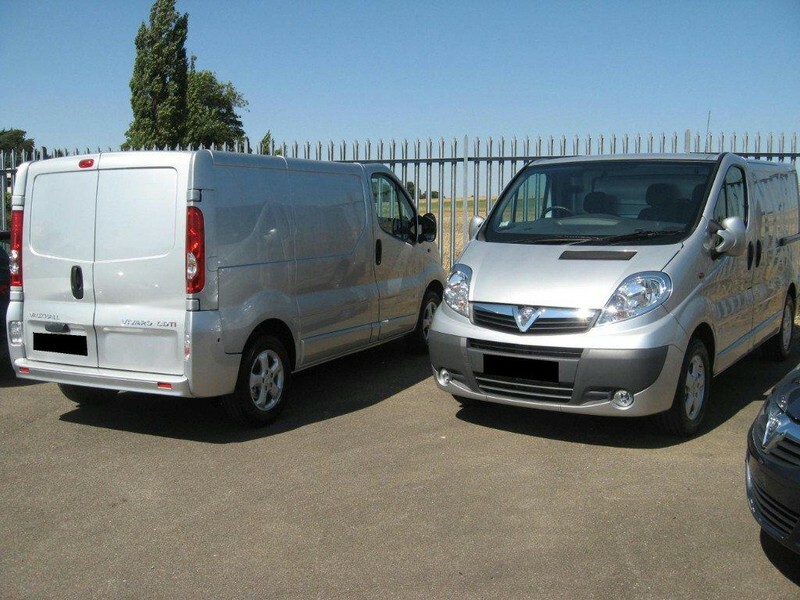 Our service operates from 8am to midnight, 7 days a week for complete flexibility at your event or show using our team of technicians and riggers with a wealth of experience in the events industry. 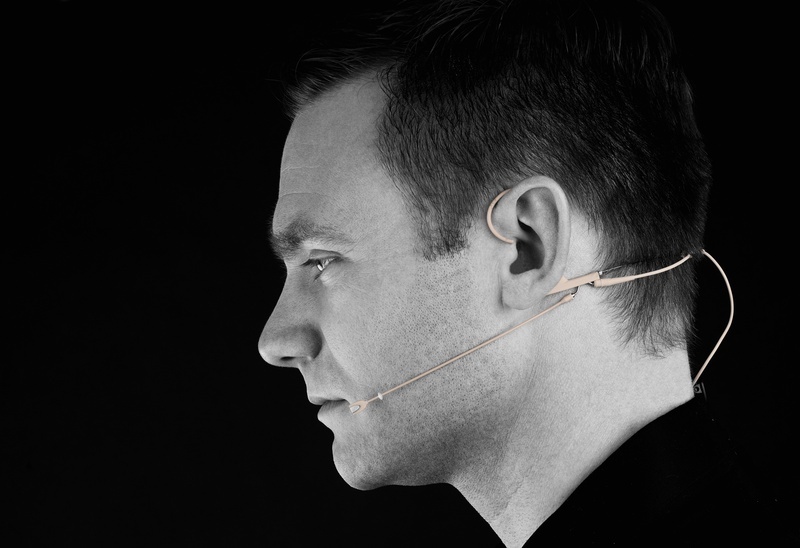 Headset microphones linked to our PA systems can supply clear and audible speech for presenters and music if required at your event. Hand held mics are also available. Ideal for stands within a trade show or exhibition environment where you are demonstrating a product or service to visitors. PA speakers are "active" with built-in amplification to minimise clutter and cables around your trade stand. 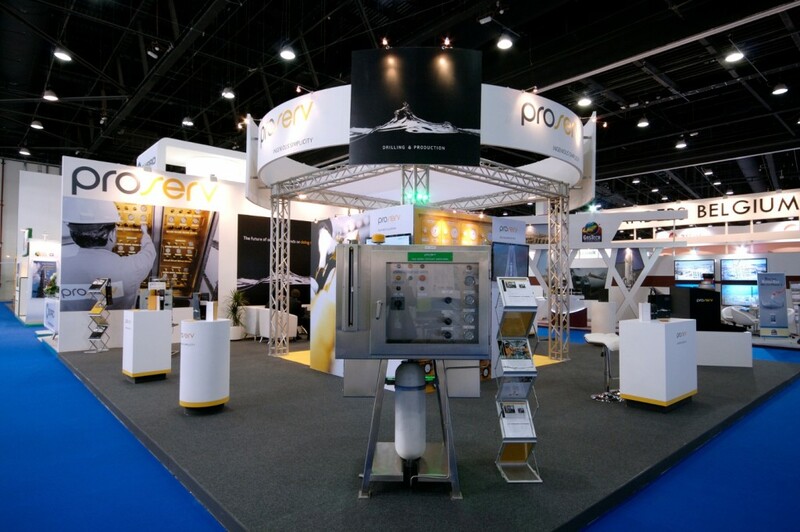 We can provide display lighting for your trade stand, booth or pitch at any venue, indoor or outdoor with our range of Parabolic and LED lighting systems. Lighting can be supplied static or with full independent dimmer control in clear or diffused white or in any colour of your choice. 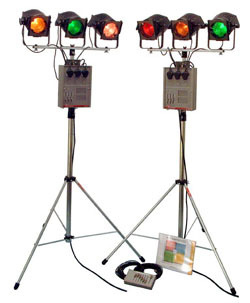 Uplighting and stage lighting can also be set to "chase" mode or slow colour change for ambient environments. 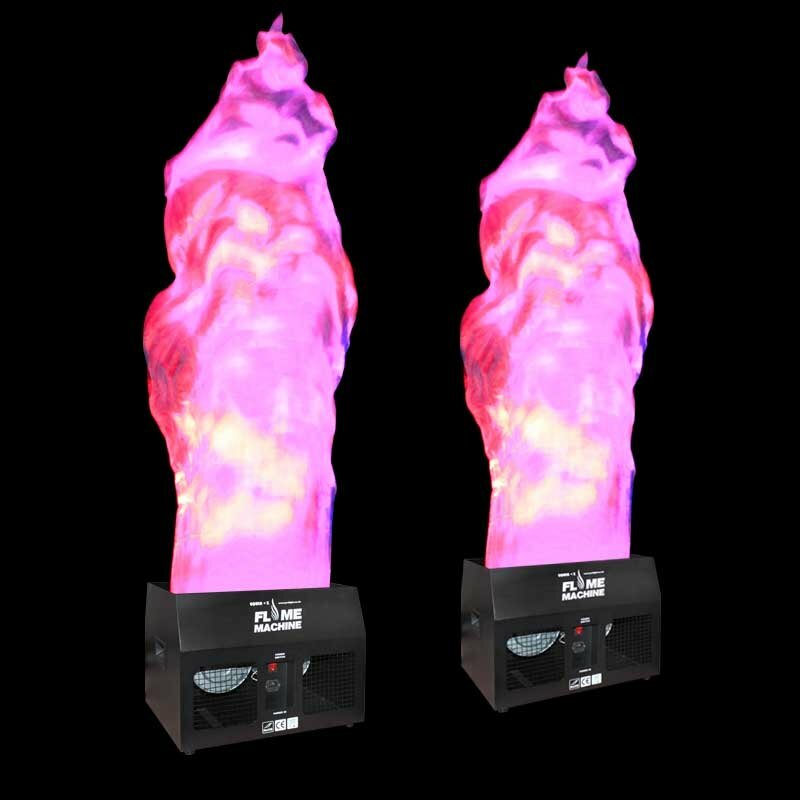 Why not try an eye catching special effect to make your stand or booth stand out from the competitors with our flame machines. Standing at 1.5m, they have a black base with built in high velocity fan which blows a silk flame upwards with an orange and red LED glow, creating the "wow" factor for your company or organisation. Post and rope barriers are ideal for crowd control or for the protection of high value retail goods at any indoor or outdoor trade show or exhibition. Quality polished chrome stanchion posts with heavy duty weighted bases linked together with red, blue or black braided ropes. All posts are fitted with a 4 way rope locking system to create any shape barrier in any environment whilst maintaining a "high end" feel to your stand. 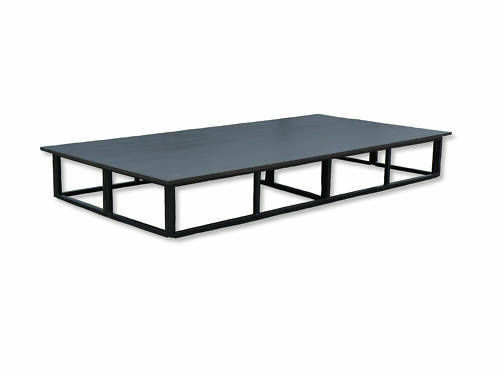 Staging hire at all exhibition halls using our portable stage platform systems for quick assembly. 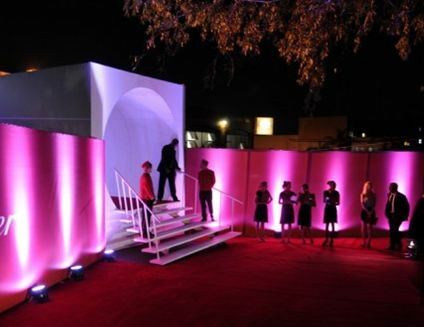 We use modular stage sections to create the size and shape to meet your event requirements. With a choice of carpeted or matt black top with black side drapes, all delivered and assembled at your exhibition stand or booth by our rigging team. 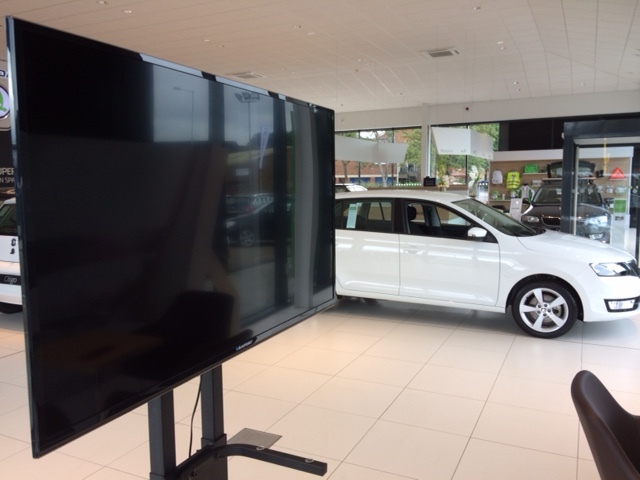 High quality full HD display monitors with built in sound and USB plug-in media player in sizes 40" and 50" mounted on a sturdy steel eye level stand fitted with castor wheels. Lap top shelf included. We deliver. 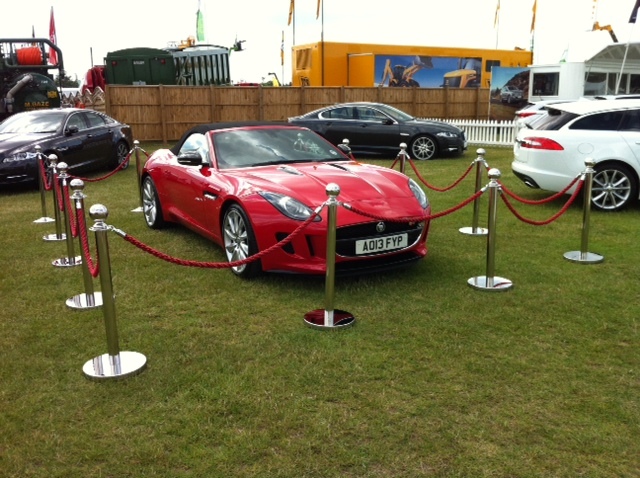 Ideal for exhibition booths and we set up for you when we deliver, for a simple hassle free hire experience.